Lava International announces the launch of yet another smartphone, the Lava IRIS 506Q in India for price of Rs. 11,700 approx. Powered by 1.2Ghz Quad core processor and latest Android 4.2 Jelly Bean OS provides the user with exceptional performance for enhanced multitasking and connectivity. The handset is 3G enabled, also has Bluetooth v 3.0 & WiFi connectivity and also features Light, Proximity, Magnification and G sensor. It also supports localized services including Navigation powered by GPS/A-GPS. It sports a 5MP rear camera with Autofocus & built in flash that provides multiple camera options including panorama mode, smile detection to capture stunning photographs and a 0.3 MP front camera for 3G video calling. 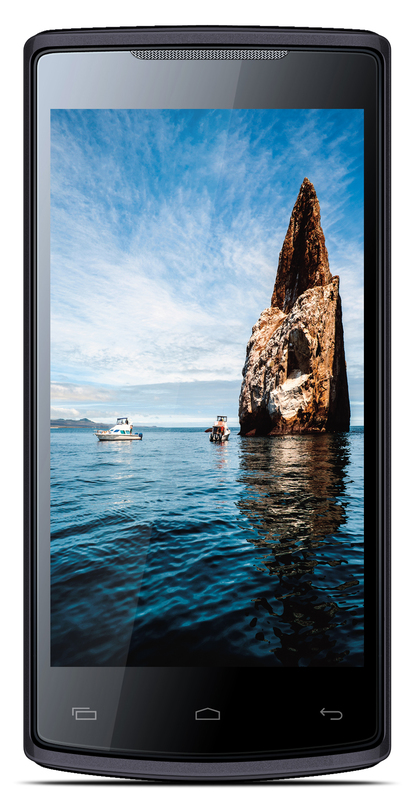 The IRIS 506Q offers a great viewing experience with its 5 inch QHD IPS screen with OGS display technology. The smartphone supports expandable memory of up to 32 GB and it has a battery life of 2000 mAh. The IRIS 506Q is FOTA upgradable which helps to update the handset’s software ‘over the air’, without connection to a PC or any other device. 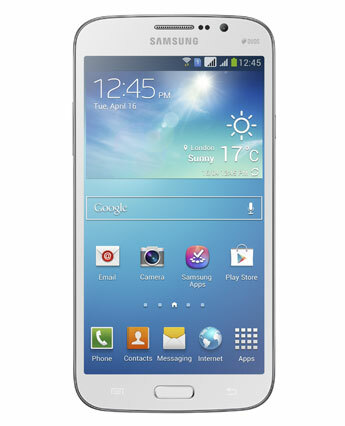 Overall good features for the price, it is available online on Snapdeal, Flipkart. 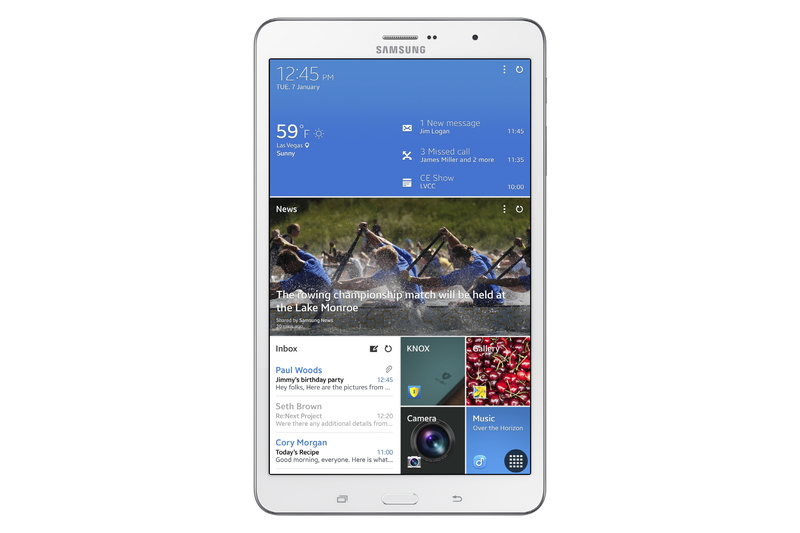 Samsung Electronics Co., Ltd, announced the Samsung GALAXY Tab 3 Kids, a tablet built specifically for kids with the educational tools and safety features parents want. It comes pre-installed with top kid’s apps and also Kid’s store aimed at driving the educational possibilities of technology for kids. Preloaded content includes educational, games, entertainment and e-book apps.It also gives parents a chance to select apps for kids via the Application Manager. It also includes Time Management tool that lets parents set the specific time for use. After a time period is over, a password lock screen appears, requiring a password to unlock the device. 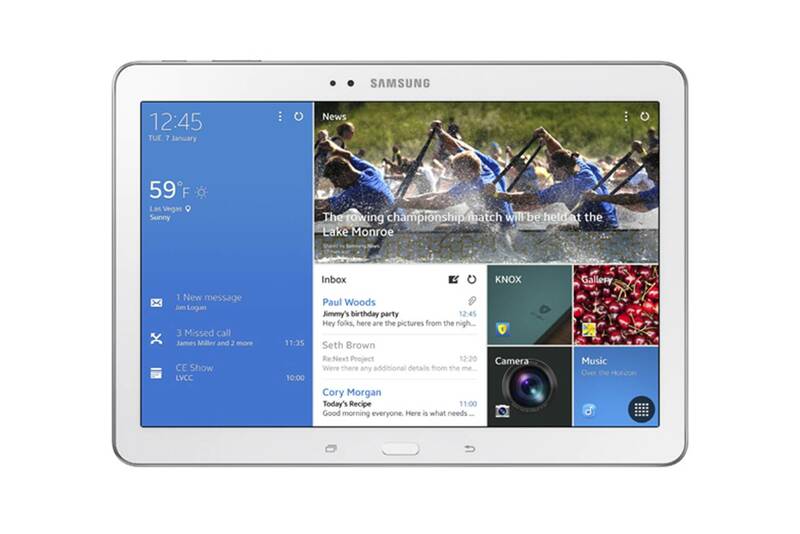 This tool helps parents to ensure the time spent by their children on tablet is balanced. Its Wifi only device, no voice calling. 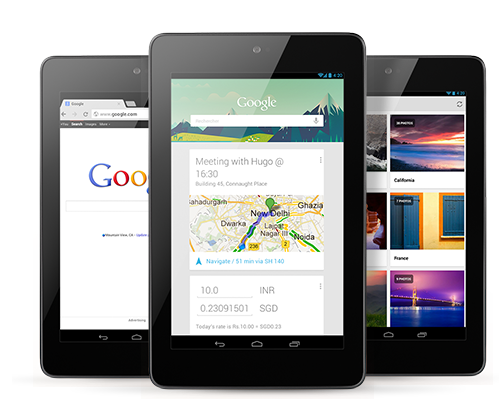 It comes with standard Google Apps like Google Mobile Services: Google Search, Gmail, Google Play Store, Google Plus, YouTube, Google Talk, Google Maps (Turn-by-turn Navigation), Google Now. 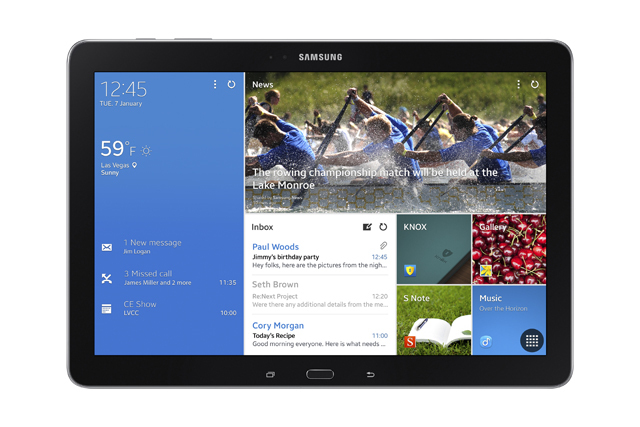 Also includes Samsung Apps/Kids Store. 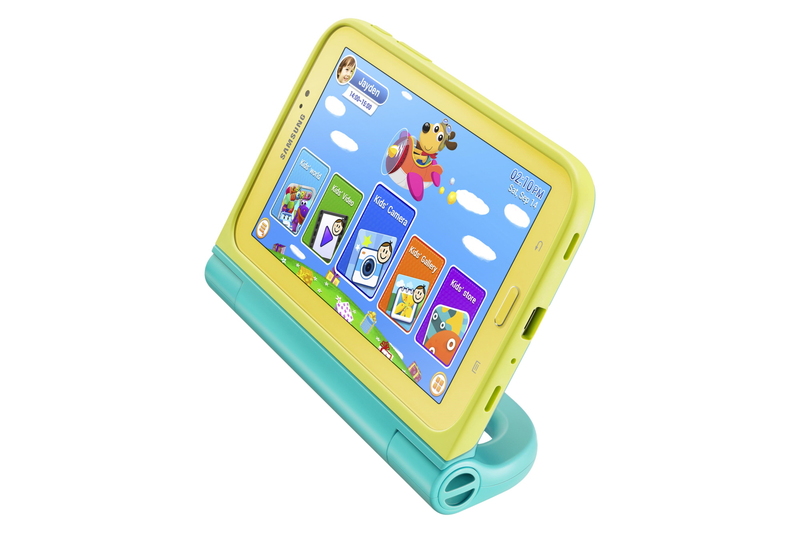 A Kids Case featuring a kids-friendly grip and multiple stand options will also be available for the Samsung GALAXY Tab 3 Kids. The case also comes equipped with an easy-to-grip C Pen, providing fun drawing capabilities without the possibility of leaving marks on other objects. So to conclude, its a good move by Samsung to grab attention of young kids and it works well as handy tool for kids learning purposes. It will be out by September and available across China, Europe, U.S., Africa, South America and South East Asia. Price is not yet revealed. Google has announced the specifications for Google Glass, its upcoming heads-up display. Battery – standby time of a day, less if you’re doing video recording or Google+ Hangouts. Adjustable nose pads, with two sizes of extra pads. The site says Glass will be compatible with “any Bluetooth-capable phone” but a companion app, called MyGlass, will require Android 4.0.3 (Ice Cream Sandwich) or higher, in order to enable GPS and SMS message delivery. 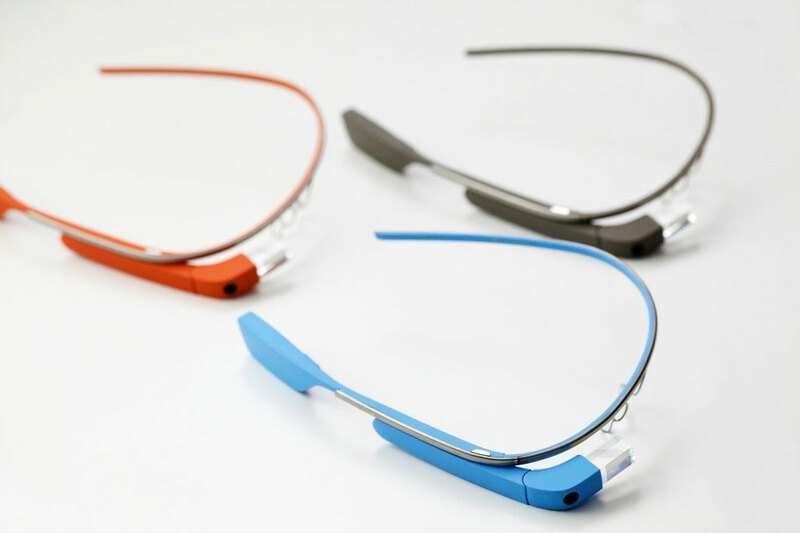 Google has already dispatched first 2000 units of Google Glass, It is priced at $1500 approx Rs. 80,000. It is available for sale on official website Google Glass, currently it shows stock over, more coming soon, you can signup and you will be informed when more pieces are available. 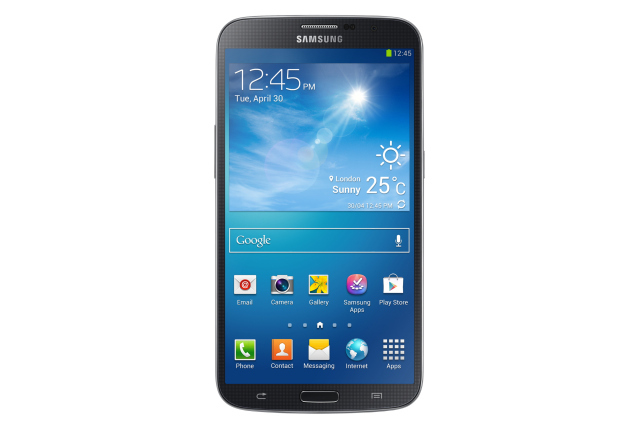 Samsung Electronics unveiled its largest Android smartphone till date, the Samsung Galaxy MEGA with 5.8 inch and 6.3 inch touchscreen display phones due to launch in May. 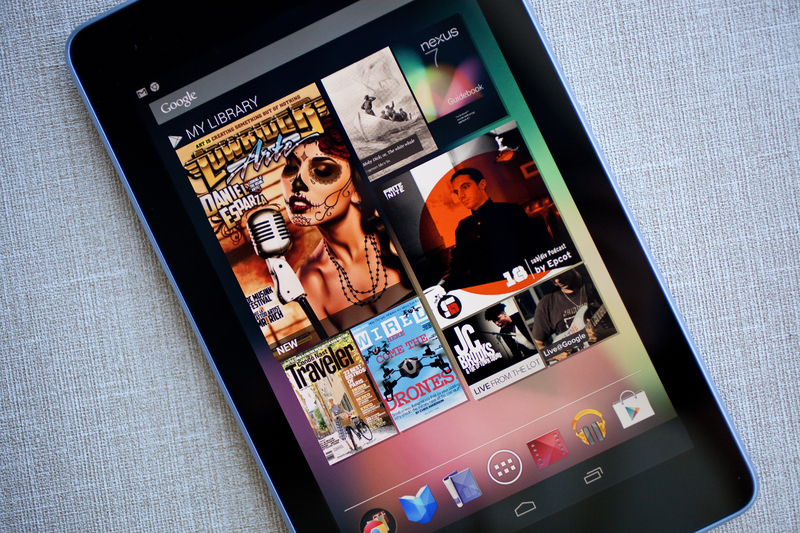 Both the models run on Android 4.2 Jelly Bean and powered by Dual Core processors. 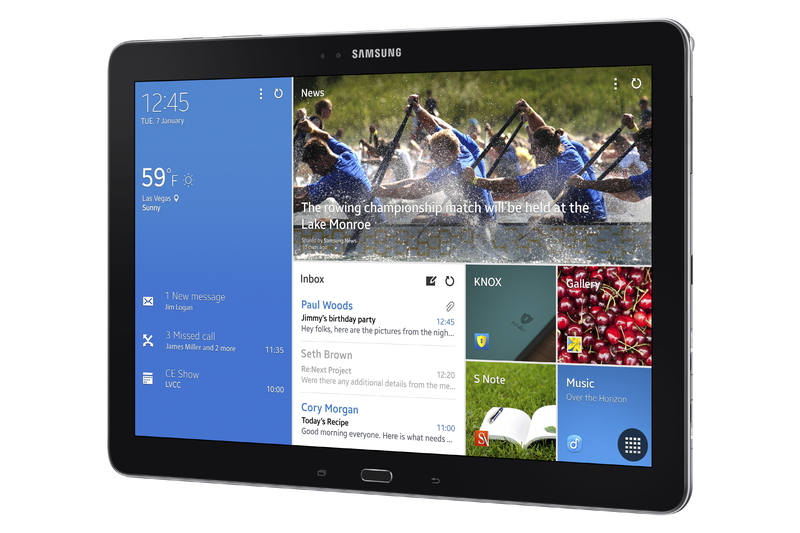 In all, plenty of really good features, Dual core processors and 1.5 GB RAM ensure faster processing, 1.9 megapixel camera for high quality video calls.Big screen display bigger than Galaxy Note 2 which 5 inches almost close to Galaxy Tab 2 7 inches, better connectivity. 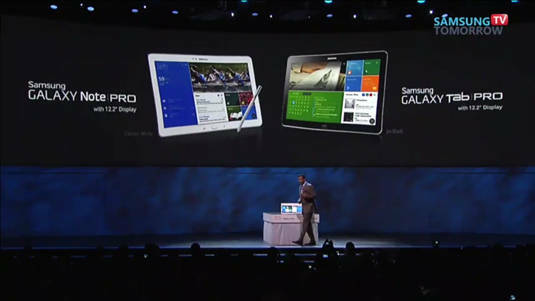 Definitely a must buy, it will give a good competition to the likes of Galaxy Note 2, Samsung Galaxy S3 and iPhone 5 too.